Our name is Cottman Transmission and Total Auto Care. And we’re here to keep your car or truck running right, no matter what’s wrong with it. But, just like when the first Cottman opened back in 1962, at our core we’re transmission specialists. We’ve spent years developing our skills and reputation as your neighborhood transmission repair shop. And we still rebuild transmissions, just like we did back when that first Cottman center opened all those years ago. But not just rebuild; we’re also happy to provide maintenance and repair services to help keep your transmission working properly. Which means that we should be the first shop you think of when you need your transmission serviced or repaired. Change the transmission fluid? We’re here for you. Replace the filter? Sure, we do that. In fact, we’re happy to do whatever it takes to keep your car’s transmission running like new for years to come. Not sure what type of service would be most effective for your transmission? Give us a call or drop by: We’ll be happy to provide you with the best recommendations for your transmission. And, if it’s due for service, we’ll set up a time that’s convenient for you. 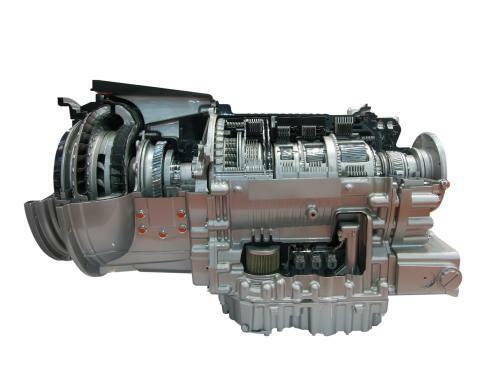 So if keeping your transmission in good condition is important to you, call your friends at Flint, MI Cottman. We’ll help you keep your transmission on the road and running right… for miles and miles and miles. Will A Transmission Service Ruin My Car's Transmission? Sometimes my transmission doesn’t seem to shift all the way into high gear until after it’s been running for awhile. What could be causing that?